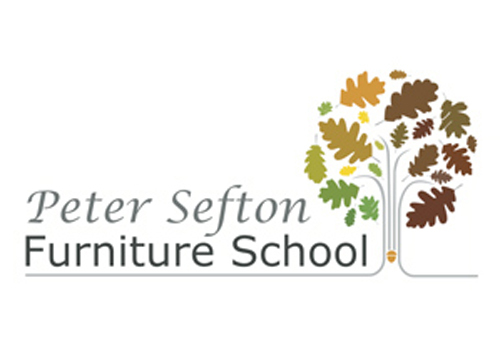 Visit the Peter Sefton Furniture School between 10am-4pm to find out about their long and short furniture making and woodworking courses. You can meet the expert tutors, see professional demonstrations and pick up advice, tools and products. The day will include Peter Sefton demonstrating hand tool techniques and showing the WoodRiver planes; Chris Eagles will be demonstrating woodturning with newly launched tools from Easy Wood, Big Easy Jaws and their new Parting Tool with Replaceable Carbide Tip; Chris Yates will be talking Routing techniques; Bob Jones will be demonstrating French Polishing; AG Woodcare will be advising on and selling wood finishes; Wood Workers Workshop will have deals on many tools on the day; the Professional Long Course students will have their End of Year Show; and Sean Feeney, the School's Designer/Maker in Residence will be showcasing his new table 'Panga'. This year's chosen charity is 'Help for Heroes' and they will be manning the BBQ, running a competition to see who can unwind a G-Clamp the quickest using one hand and they will also be collecting any unused or old hand tools that will be auctioned by David Stanley Auctions. So do bring any of your unused or old hand tools along to the Open Day with all proceeds going to the charity in order to build and equip a woodworking facility in Catterick.